A beautiful smile goes a long way in making your face look good. To ensure this, you need a great set of healthy teeth. Maintaining oral hygiene requires you to be aware of several things about your teeth, which might not be possible on a day to day basis. Though you can brush and floss regularly to prevent tooth decay and gum diseases, some problems might go unnoticed. Hence, it’s important to visit dental clinics at least twice or thrice a year to keep that wonderful smile intact. How to choose dental clinics? Search properly: Use any popular search engine to search for dental clinics near you. At times, you might have to consider those that are a little far off, as they might be better too. 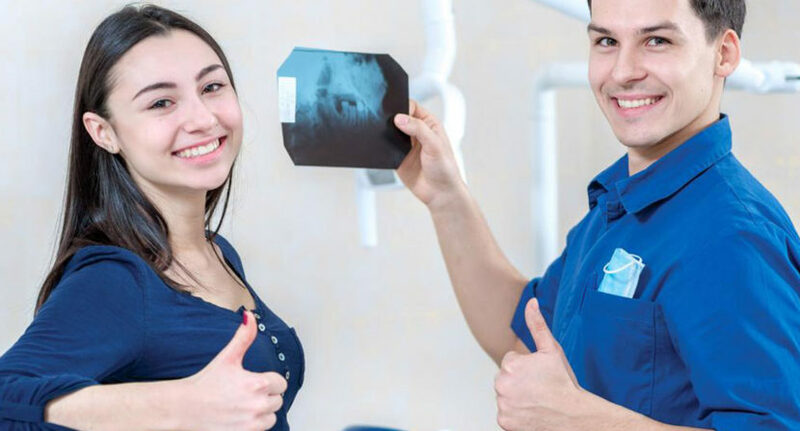 Range of services: The dental clinics you choose offer a holistic range of treatments like crowns, CT scan analysis, dental implants, root canal treatments, bone augmentation, bridge work and so on. It is best if the clinic has an onsite laboratory so that you don’t have to go anywhere else for tests. Qualifications of dentists: The clinic should ideally have several dentists who specialize in different areas of treatment. This will ensure that you get the best attention possible, as such dentists will have more knowledge than someone who is handling all. Facilities and technology: It is important for dental clinics to feature a variety of modern equipment for all kinds of treatment. They should have spacious rooms, ample lighting, aesthetically designed rooms and comfortable waiting areas. Price and guarantee: Dental clinics with high ratings often charge a little more than ordinary ones, but they guarantee high-quality treatment. So, unless you are very sure, don’t settle for a low-cost treatment that might not last you long. Check out what guarantee the clinic provides against each treatment. Taking care of your teeth is not difficult at all, once you figure out which dental clinic works the best for you. So, follow the tips above and keep smiling always.